One of the biggest clues to the origin of FD4Cast is found in the capability of our forecasting and budgeting system to provide you with the figures that get you noticed by those that you may need to influence. In essence this is the clarity of reporting. There are two strands to this – transparent and flawless. A long and ongoing Market Intelligence analysis engagement with one of the one of the UK’s leading retail and commercial banking groups means we have extensive and fully up to date experience of what banks want to see. In short, whether we are talking about banks, financial investors or benevolent sponsors, when it comes to financial projections, stakeholders of all types want to see nothing short of transparency. 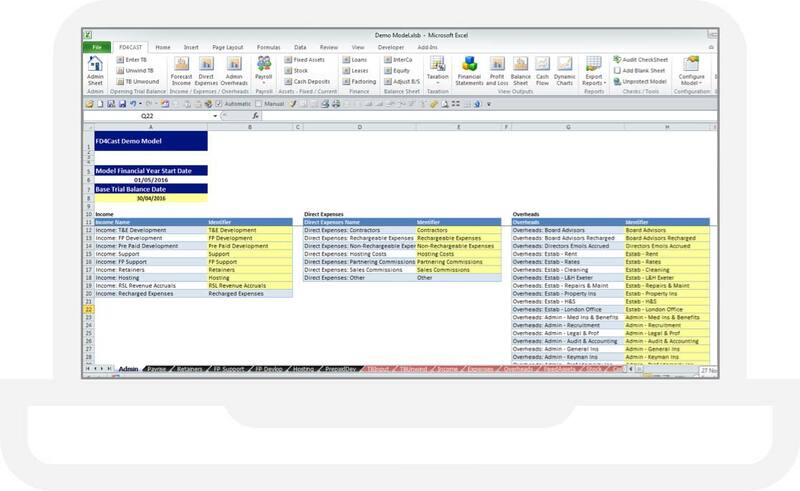 For accountancy professionals, when it comes to financial reporting, then Microsoft Excel is the first choice of many. 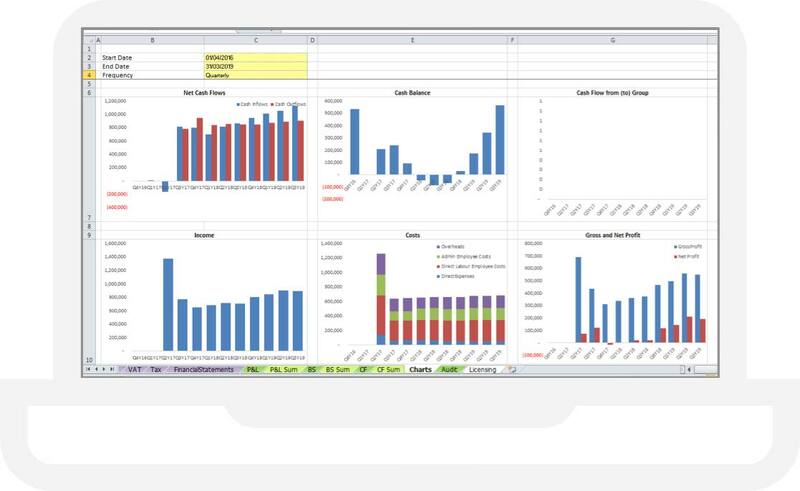 Excel offers efficiency and flexibility that simply cannot be matched by hard-coded forecasting and budgeting apps. Our software development skills and expertise with Excel mean we deliver flawless outputs from your inputs using programming to extend the capability of Excel by combining VBA & and SQL scripting. FD4Cast brings the requirement for transparent and flawless forecasting and budgeting together in a flexible and versatile tool that is quite simply a winning formula. From the simple to the sophisticated, FD4Cast supports mutually beneficial business relationships whenever trust depends on transparent and flawless numbers.